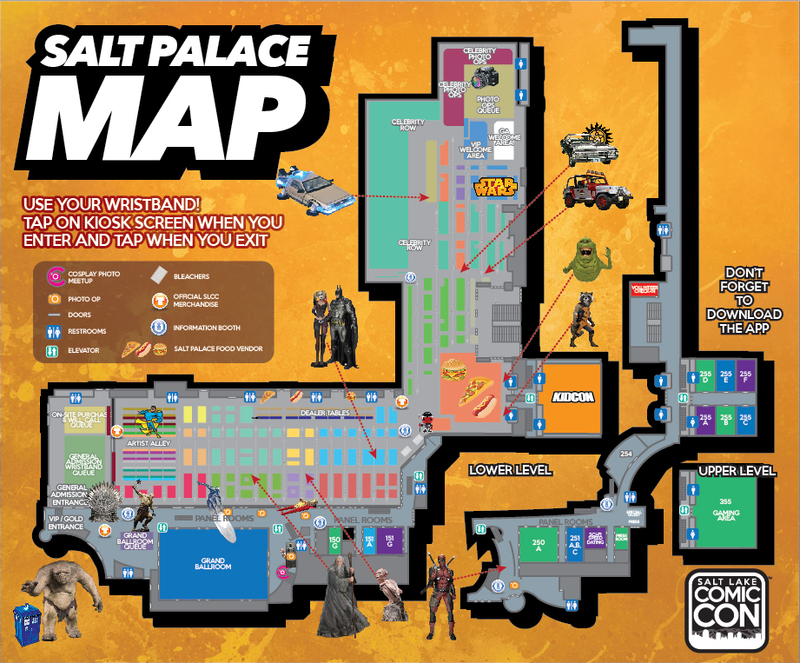 Get your finest cosplay to the Salt Lake Comic Con 2017 Cosplay Meet Ups! Take pictures with your fellow fandom cosplay characters on the East Lobby Stairs at the Salt Palace. 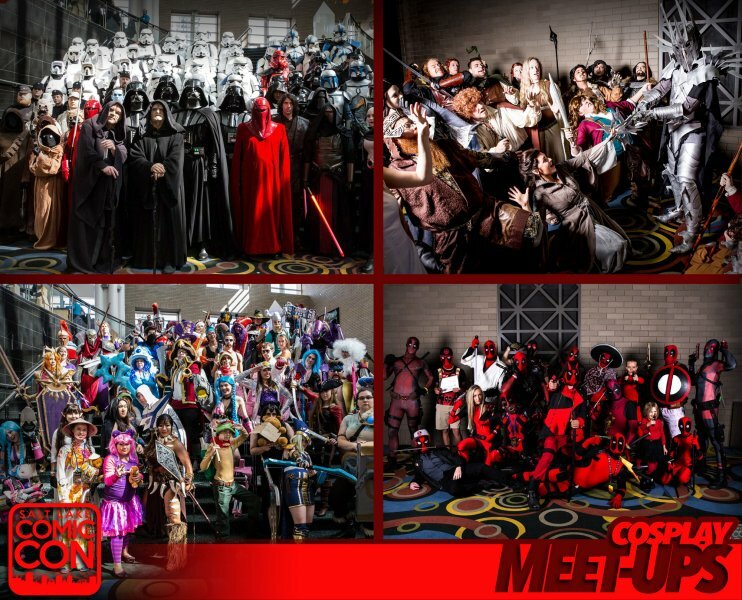 Check the schedule for your fandom, Cosplay Meet Ups are happening every day of the event.